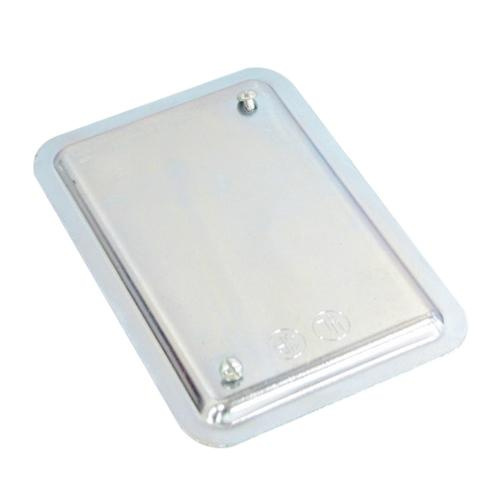 Crouse-Hinds 1-Gang Blank cover is suitable for enclosing splices and taps where device not used. It features sheet steel construction for longer endurance. Rectangular cover with blank configuration, supports flush mounting.